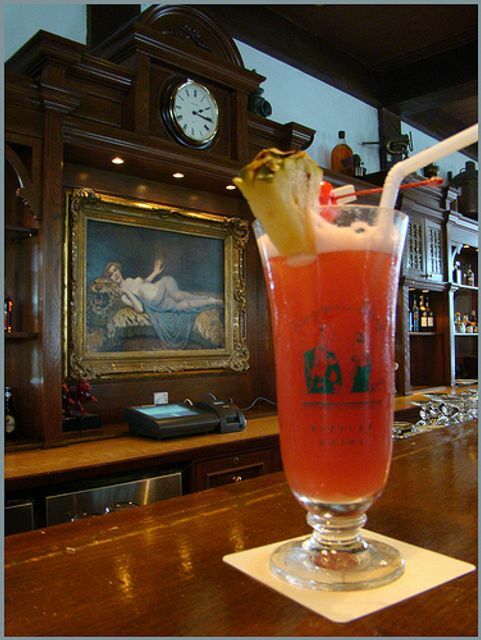 Is the Singapore sling inquiry just a pointless Raffle? The wider transparency about global tax practices emerging from inquiries like those being conducted by the Australian Senate is welcome. But will the outcome have multi-nationals staring into the bottom of their Singapore Slings? Rather than finding another political football to kick around, let's take the opportunity to make growing mid-sized businesses more competitive! Thanks to the Senate inquiry into corporate tax avoidance, the public is starting to get a clearer picture of how Singapore marketing hubs are being used by large multinational companies - and the billions of dollars in related-party transactions that are being funnelled through the hubs each year.